There are quite a number of Xiaomi physical stores around Malaysia right now, and it appears even more outlets will be opened in the near future. Next month alone, two new Mi Stores will be operational in 1 Utama and Imago Shopping Mall. Surprisingly enough, the Mi Store in 1 Utama will be operated by none other than DirectD – one of the biggest smartphone retailers in Malaysia. However, considering the fact that this is a Mi Store, you can expect the outlet to only sell Xiaomi-related smartphones and accessories. Aside from that, there is also a new Mi Store that will be opened next month in Imago Shopping Mall, Kota Kinabalu. Operated by Switch Concept – the very same company that operates the Mi Stores in Suria KLCC and Queensbay Mall, Penang – the outlet will be having its soft launch on 1 May. But that’s not all: there’s also another Mi Store in Penang that’s already operational just this weekend. Also under Switch Concept, the Mi Store Prangin Mall is the second Xiaomi physical outlet in Penang. 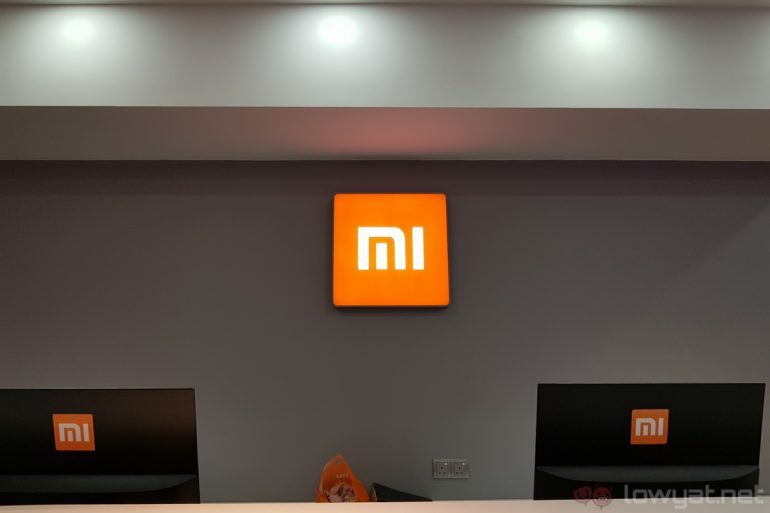 The availability of more Xiaomi stores in various locations is definitely a great thing to see, especially for a company that used to focus solely on online sales. At the time of writing, it still remains to be seen exactly when the Mi Store in 1 Utama will be operational.